Marton Mere Holiday Village holiday park you will never be short of things to do, with miles of stunning beach accessible from the park, and the seaside town of Blackpool just waiting to be explored. Blackpool Sea Life centre opens a window into the magical world beneath our seas. 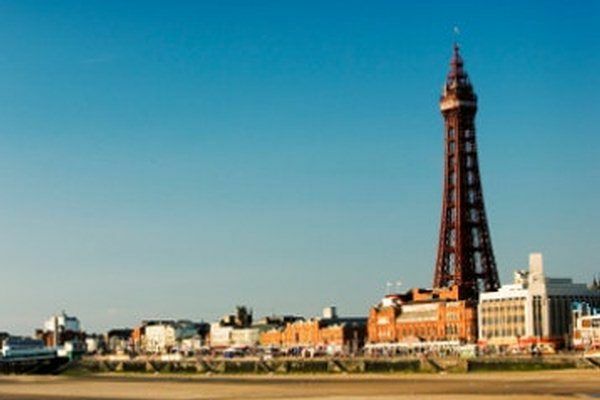 Built in 1894, The Blackpool Tower is one of Britain’s best loved landmarks. 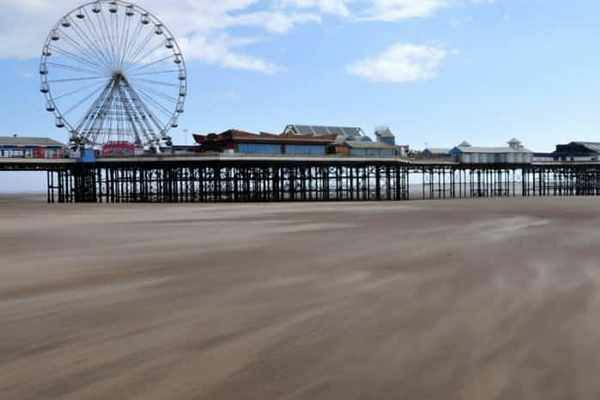 Today it hosts five of Blackpool’s premier attractions, visit as many as you wish, or enjoy one of the numerous special events. 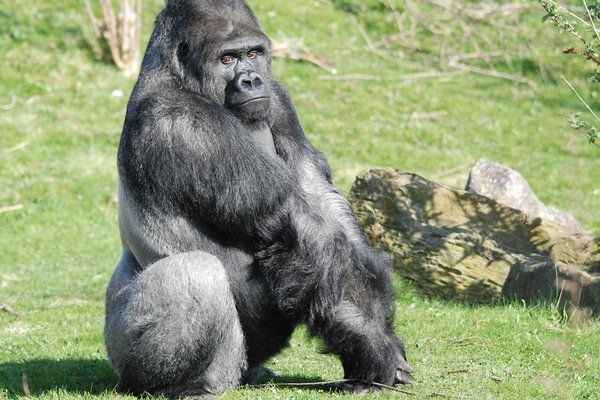 What sets Blackpool Zoo apart from other zoos? Close encounters with animals, excellent facilities for our less able visitors and happy, friendly staff who want to make your visit fun! The zoo stands out in the resort, too, as being an attraction the whole family can visit together. 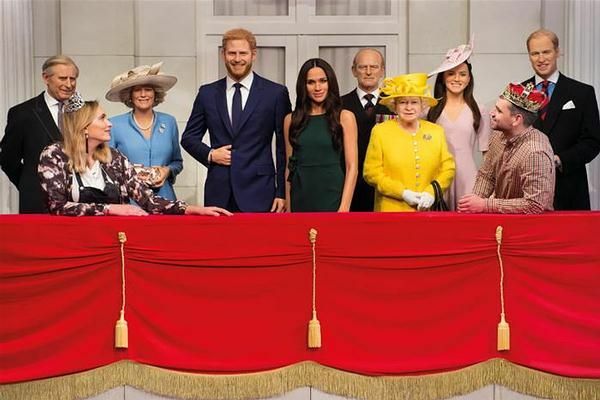 From national treasures to the new kids on the block, you will find hours of fun awaiting you. 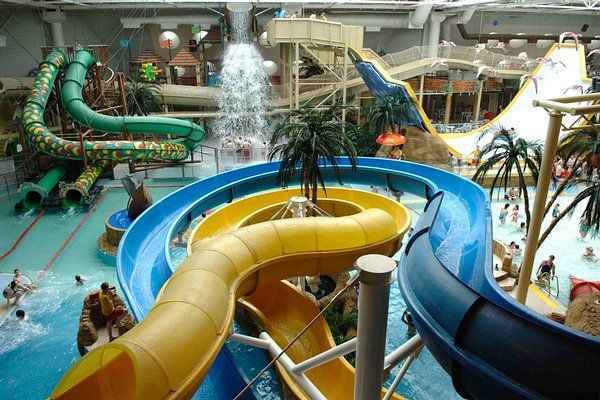 Sandcastle Waterpark Blackpool is the UK’s largest Indoor waterpark and with more than 18 slides and attractions in an 84 degree tropical climate there is truly something to entertain the whole family. The amusement arcade at the front of the pier is full of the latest gaming machines and attractions. If you like animals, ewe’ll love Farmer Parr's. 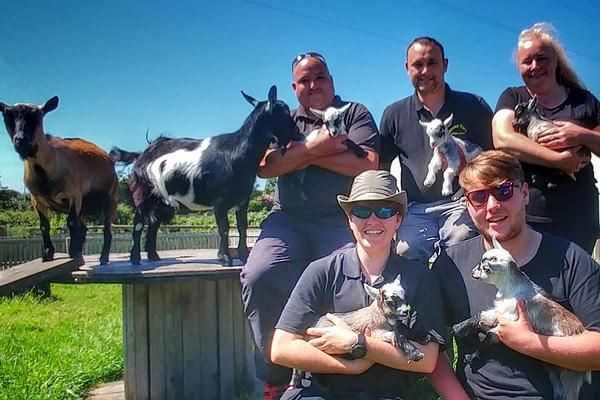 An award winning LEA approved visitor centre comprising of an animal farm, museum, pottery, tea room / shop, outdoor play area and large indoor barns.